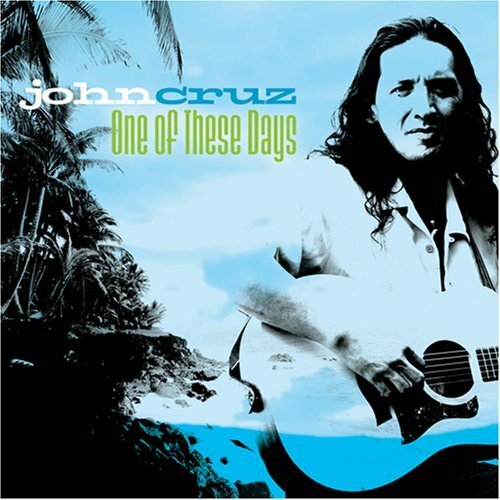 I first heard the JOHN CRUZ cover of the classic Hawaiian song “Hi’ilawe” at the end of Monday’s episode of Hawaii Five-O. After listening to samples of all the songs on Cruz’s “One of These Days” album, which includes “Hi’ilawe”, I am in love, love, love. As a fan of Jack Johnson, Ben Harper and Israel Kamakawiwo’Ole, Cruz’s acoustic guitar and smooth island melody had instant appeal. Other favorite tracks from this album include “Hurricane” and “Angel”. Preview/streaming is available via the John Cruz website.